A cognac with silky candied fruit notes. At Rémy Martin, each cellar is unique. Cellar No.28 is characterised by its optimal ageing conditions and by the predominance of old casks, which infuse the cognac with appealing candied fruit notes. Due to their position in fully underground cellars, these aux-de-vies are the true favourites of our Cellar Masters. Those with the greatest ageing potential are stored here and benefit from the virtually constant humidity and temperature. 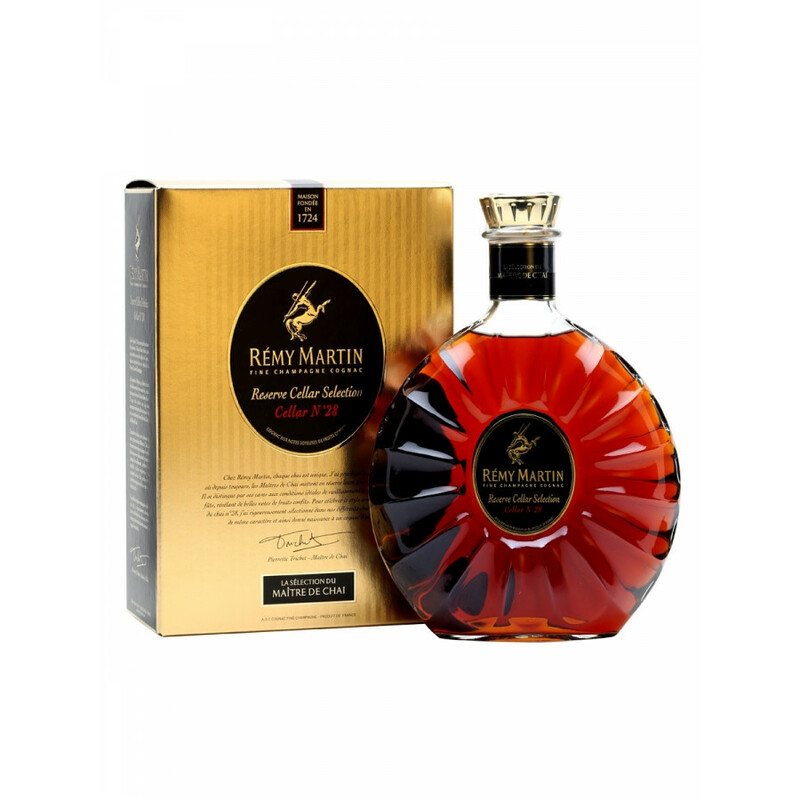 Using mostly old casks is essential to impart the silky notes of candied fruit. The unique aromatic style of Cellar No.28 celebrates the craft of a truly exceptional cognac. Exceptional! 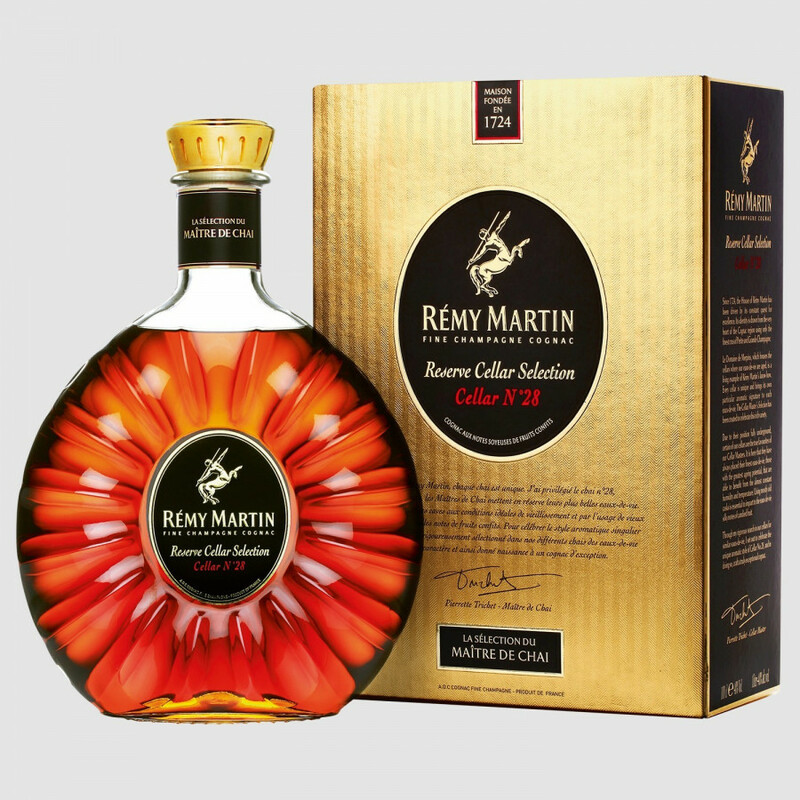 I've tried many Cognacs but the Remy Martin Cellar Selection No 28 was the perfect mixture of taste, aroma and finish.